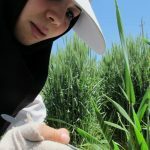 The CGIAR Research Program on Wheat (WHEAT) is an unprecedented global alliance for productive, climate-resilient and profitable wheat agri-food systems in lower and middle-income countries. 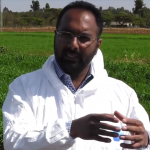 Mandeep Randhawa of the CIMMYT-KALRO research station in Kenya, discusses the battle for rust resistance. 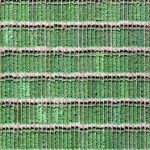 A “breakthrough” study demonstrates how rice and wheat can be grown using 40 percent less water, through an innovative combination of existing irrigation and cropping techniques. 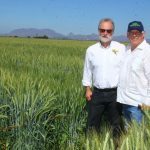 Given her talents and passion for wheat research, it is no surprise that Rivera is among this year’s six recipients of the 2019 Jeanie Borlaug Laube Women in Triticum (WIT) Early Career Award. 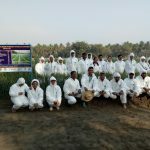 A recent Bangladesh training helped share knowledge for wheat blast resilience. 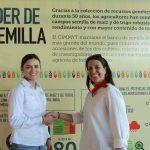 CIMMYT wheat physiologist Gemma Molero, in collaboration with Ryan Joynson and Anthony Hall of the Earlham Institute, has been studying the association of RUE related traits with molecular markers to identify specific genes associated with this trait. 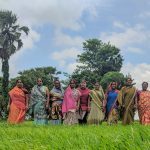 In celebration of International Women’s Day 2019, Victor Kommerell, Program Manager of the CGIAR Research Programs on MAIZE and WHEAT at the International Maize and Wheat Improvement Center, reflects about International Women's Day and gender research at CGIAR in a conversation with CGIAR science leaders. 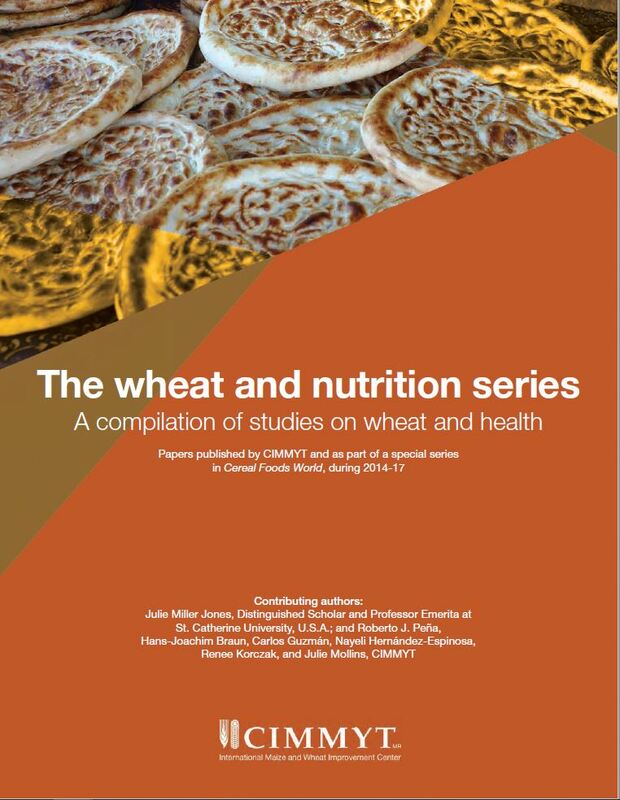 Accounting for a fifth of the world's food, wheat is the main source of protein in developing countries and is second only to rice as a source of calories in those consumers diets. Wheat is a critical source of life for 1.2 billion "wheat dependent" and 2.5 billion "wheat consuming" poor. 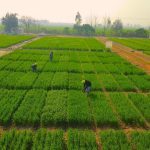 Climate-change-induced temperature increases are likely to reduce wheat production in developing countries by 20-30 percent. By 2050, demand for wheat in the developing world is projected to increase by 60 percent.